Photos with Coca-Cola logos, seen everywhere at an event for the Romanian Presidency of the Council of the European Union, may come as a surprise, but it’s not the first time this has happened. Companies can sponsor these events and Coca-Cola already entered into an agreement with the Polish Presidency in 2011. This time, the firm is a “platinum sponsor,” a status reserved for businesses which provide €40,000 in sponsorship and gives them to right to display their promotional material. This does not make it any easier to accept multinationals at high-level political summits, particularly in the run-up to European elections marked by a growing distrust of institutions and their independence. This is particularly true when it comes to Coca-Cola, a few months before a revision of food legislation which could look into the idea of taxing sugar, as well as holding discussions on nutrition labelling on food packaging. The NGO has therefore launched a petition in Germany, France and the Netherlands to call on the President of the European Council, Donald Tusk, to establish rules to prevent any potential future conflicts of interest. In an open letter to Donald Tusk and Romanian Prime Minister Viorica Dăncilă, foodwatch also called for the partnership to be ended. 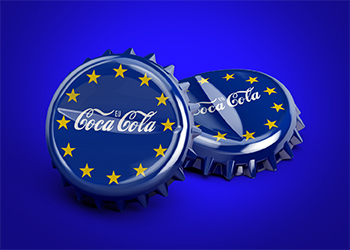 “Coca-Cola’s sponsorship of one of Europe’s main political bodies is just shocking. 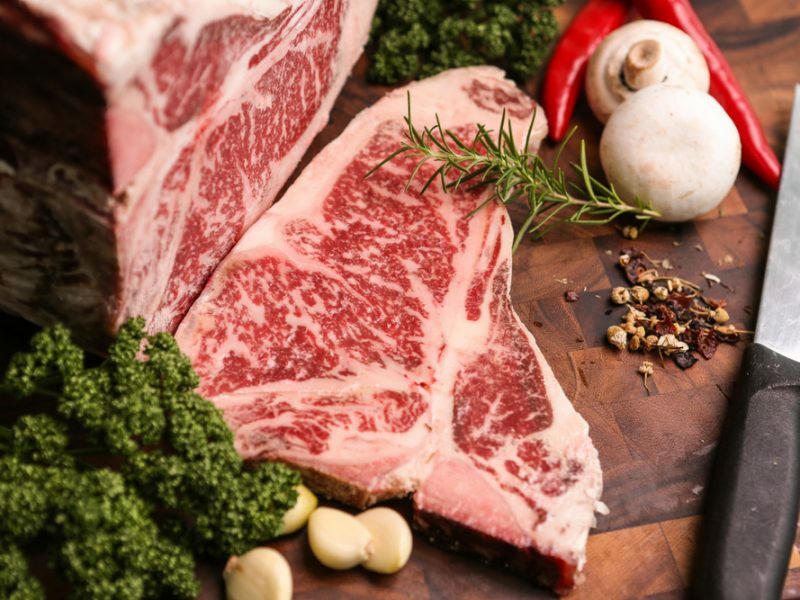 The conflicts of interest and the influence of such sponsorship by a heavyweight of unhealthy food on the European political agenda and, ultimately, on what we eat are unacceptable,” considered Karine Jacquemart, director general of Foodwatch France. “The Romanian Presidency’s website stresses that ‘the Presidency must, by definition, be neutral and impartial in the exercise of its mandate.’ This neutrality is not only towards the various European countries, but should also apply more broadly to serving the interests of the European citizen,” the organisation said in its open letter. “Neutrality from the influence from the interests of companies, for example, must be strictly observed. Even the appearance of conflict of interest must be avoided,” the letter continued. It also highlighted potential conflicts of interests, particularly with regard to combating obesity, and put forward a series of questions for the Council. The Romanian Presidency told EURACTIV that “the partners and sponsors have been selected based on the Guidelines for the selection and implementation of sponsorships” for the presidency, and the guidelines, as well as the selected partners, were made public. “Moreover, the partnerships agreed, facilitating the organisation of the events, do not, in any way, have an impact or any influence on the way in which we fulfil our role as Presidency of the EU Council,” the Presidency said. “We have taken over this role convinced that we are able and willing to act as an honest broker and make sure we advance on current legislative files based on consensus. We have done so until now, we remain committed to continuing this way and we do not agree with campaigns relying on assumptions,” it stressed. Tusk, representing the European Council, did not wish to comment. His press service stated that there was no rule limiting this type of partnership and that this was not the responsibility of the Council. “I’m absolutely appalled,” said Dennis de Jong, vice-chair of European United Left – Nordic Green Left (GUE/NGL), who submitted a request for clarification to the Council. He believed that this type of sponsorship should be banned altogether, even if it means reducing the costs of organising events and summits. 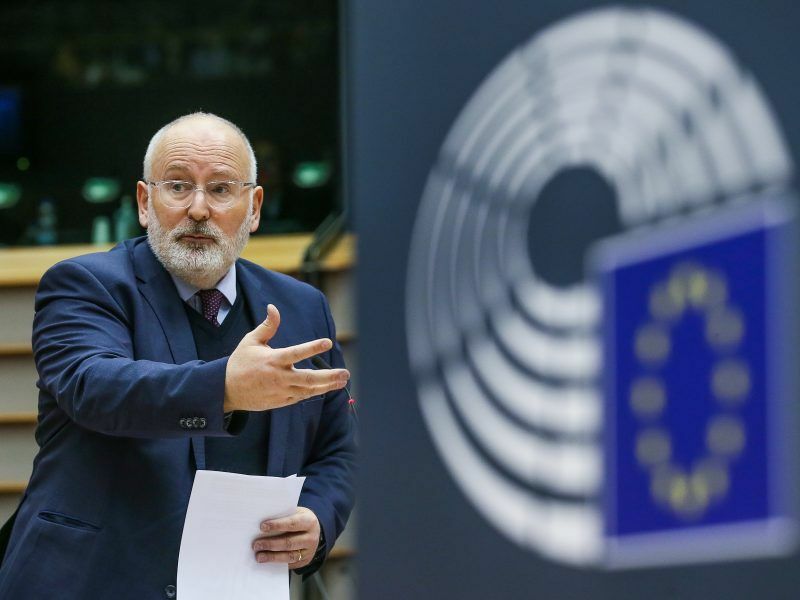 “If we want citizens to have confidence in the European decision-making process, we have to avoid any affiliation with commercial companies,” he added. “With respect to transparency, we’re still working on an interinstitutional agreement on the transparency register,” de Jong continued. “It’s very hard to believe that ministers surrounded by gadgets and drinks with the Coca-Cola logo won’t be directly or indirectly influenced. It’s well known that Coca-Cola is engaged in extensive lobbying on or against European legislation on food and health security. Therefore, there are real interests involved and any conflict of interest must be avoided,” the MEP concluded.